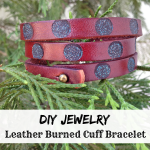 The title of this post is “How to Make Handmade Bracelets” and if you keep reading, you will discover four helpful and easy-to-follow tutorials that will have you creating bracelets for yourself or as gifts for others in no time at all. And with the holidays coming up, the timing couldn’t be better! @petscribbles I am starting a “Laura should send this pallet art to Johnnie” initiative. Just giving you a heads up! Well now, I began to consider that Johnnie just might be serious about this. 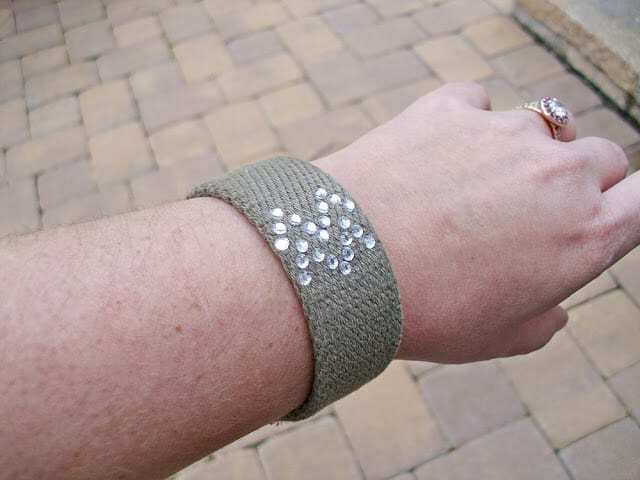 Hmmm… I had been coveting drooling over admiring her many handmade bracelets shared on her own blog Saved by Love Creations, which is a blog about upcycled crafts, jewelry and DIY decor. So I proposed a swap and Johnnie was all for it! I feel like Christmas came early to me this year, as she sent me not just one or two of her bracelets — she sent me four of them! 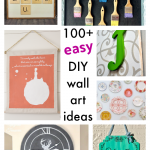 You can click here to read about our swap from Johnnie’s perspective, and to see where she chose to hang my mini pallet art piece. I love macrame bracelets, and the “washer” trend that I see on Etsy and elsewhere. 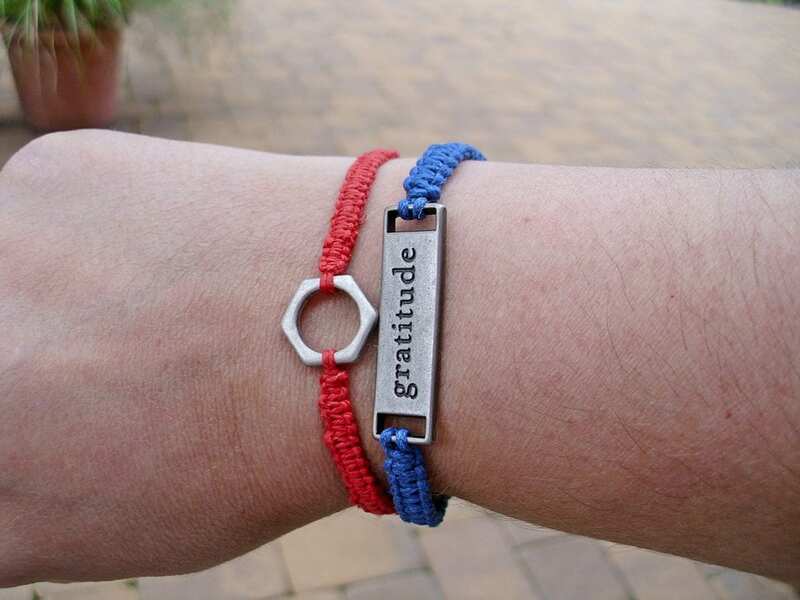 Here are two bracelets that Johnnie made, one with a washer, and the other with a metal “gratitude” charm. 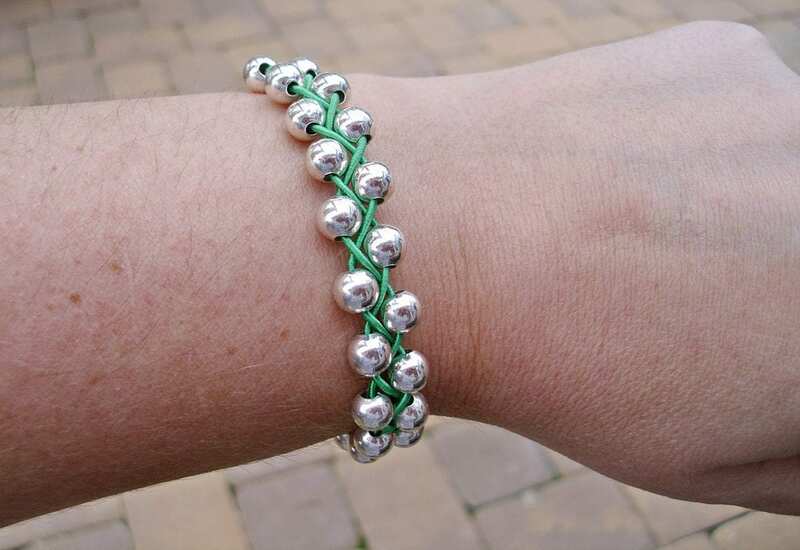 Both bracelets are fully adjustable, and both are super-easy to make. 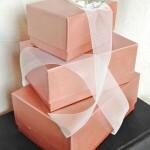 You can find the details on Johnnie’s blog by clicking here. 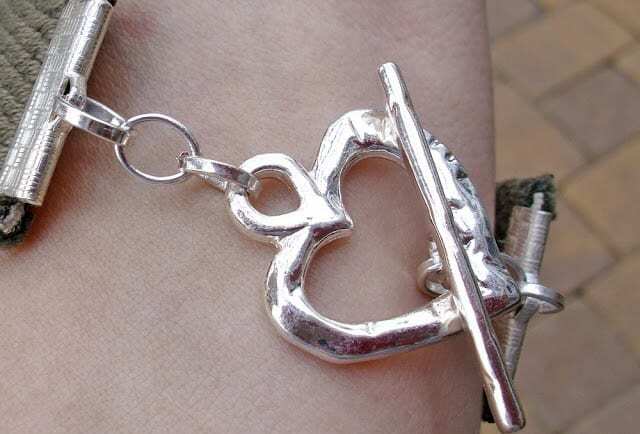 This bracelet is my favorite! Johnnie calls it the Upcycled Belt Bracelet, because her husband challenged her to come up with something out of an old belt he didn’t want anymore. 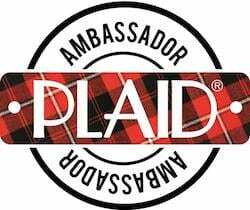 It didn’t take Johnnie long to figure out yet another amazing bracelet design! 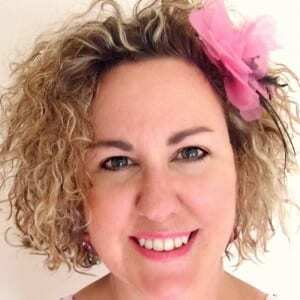 Johnnie is much more than bracelets, however I do encourage you to visit Saved by Love Creations as she has many more bracelet tutorials for you to try! 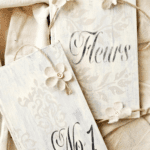 You can also find her at Printable Decor (an awesome site for free printables! 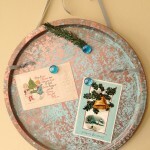 ), and at Totally Green Crafts (a place to find craft ideas and DIY inspiration using recycled materials). Now go and make some pretty bracelets! And thank you so much Johnnie! I treasure each one you made! 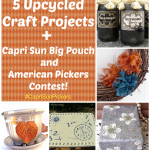 5 Upcycled Crafts plus Capri Sun Big Pouch and American Pickers Contest! Hah! So you’re the one posting as Amy on Amy’s page! LOL You’re very welcome Johnnie! So glad we’re friends, and I can’t wait until we hang out in April too! You are everywhere – it’s like magic! Your cat eats your artwork, while my cat Lulu likes to munch on fingers. Fair trade?